Pezzol 1951 Royal Navy Derby Shoes £221 Free UK Shipping! 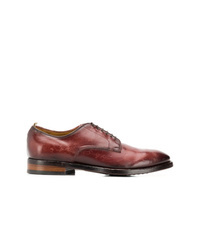 Santoni Textured Gradient Derby Shoes £402 £804 Free UK Shipping! 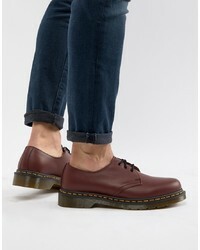 Dr. Martens Dr Martens Original 3 Eye Shoes In Red 11838600 £115 Free UK Shipping! 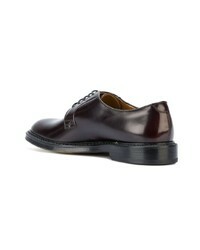 Kenzo Derby Shoes £194 £228 Free UK Shipping! 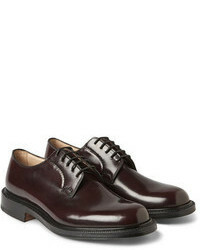 Church's Lace Up Shoes £491 Free UK Shipping! 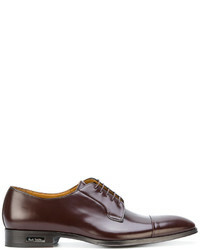 Dolce & Gabbana Classic Derby Shoes £555 Free UK Shipping! Silvano Sassetti Lace Up Shoes £257 £429 Free UK Shipping! 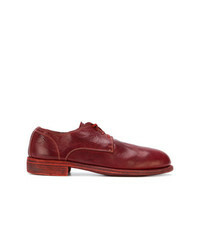 Paul Smith Derby Shoes £324 Free UK Shipping! Guidi Lace Up Loafers £688 Free UK Shipping! Prada Perforated Derby Shoes £599 Free UK Shipping! Doucal's Oxford Shoes £297 Free UK Shipping! Officine Creative Princeton Derby Shoes £294 £420 Free UK Shipping!